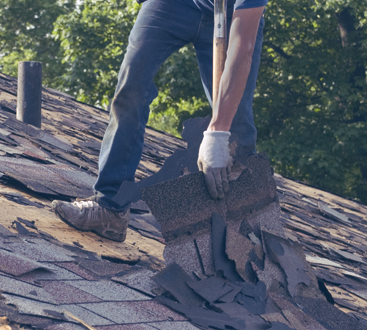 When it comes to cost/benefit analysis of roof replacement versus roof repair, we want you to know that 1800 Roof Plus has a passion for setting up our customers with the correct option for you. Even if we end up making less profit than we may have if we had recommended a full on roof replacement, we understand that building trust by being customer-focused is the best way to build a long-lasting company. 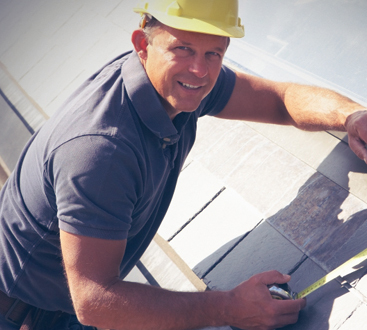 Get in touch with us at 1800 Roof Plus, New Jersey’s top choice for roof repair and roof replacement!